Is it actually a lip tint? Welcome everybody to my post! This babe actually made me really puzzled. And up until now I still can’t form my opinion about it. 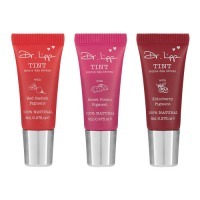 I have my Moisturizing Lip product in the color Elderberry Pigment from the brand Dr. Lipp.